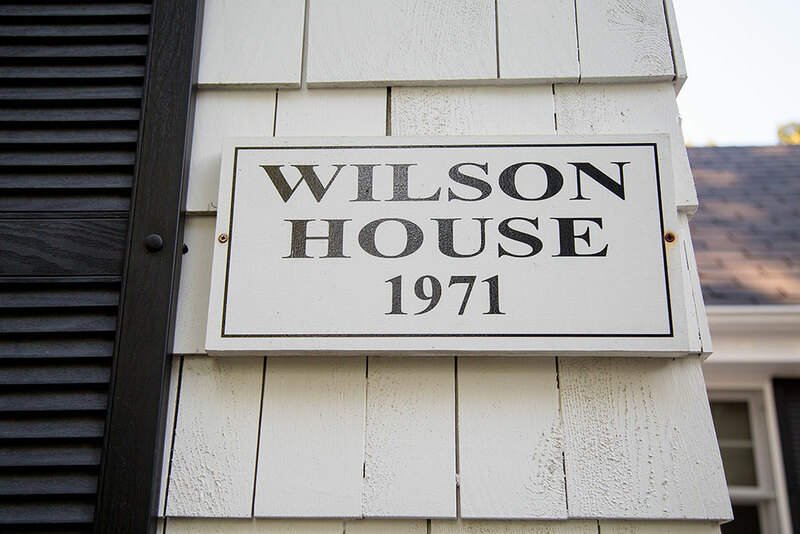 Wilson House - Pineland Farms, Inc. 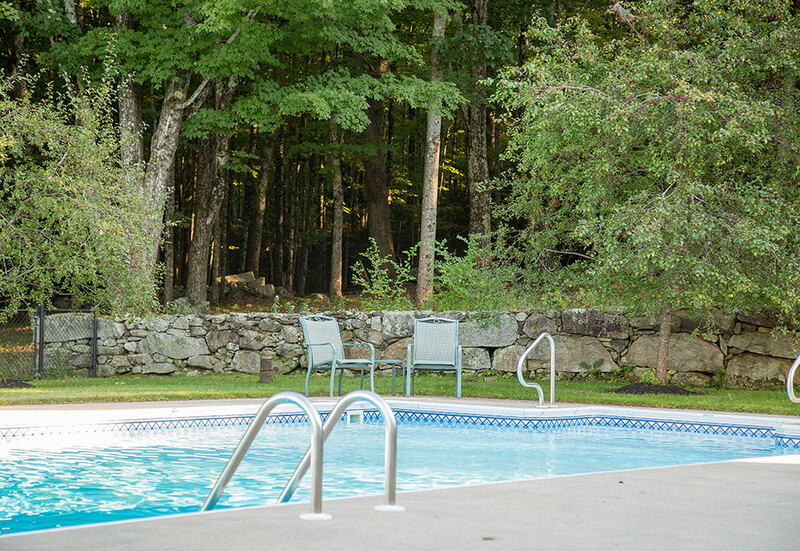 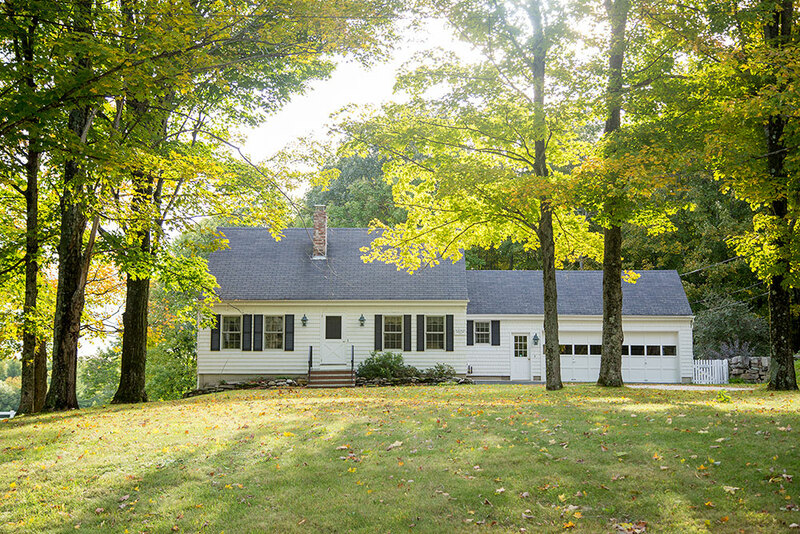 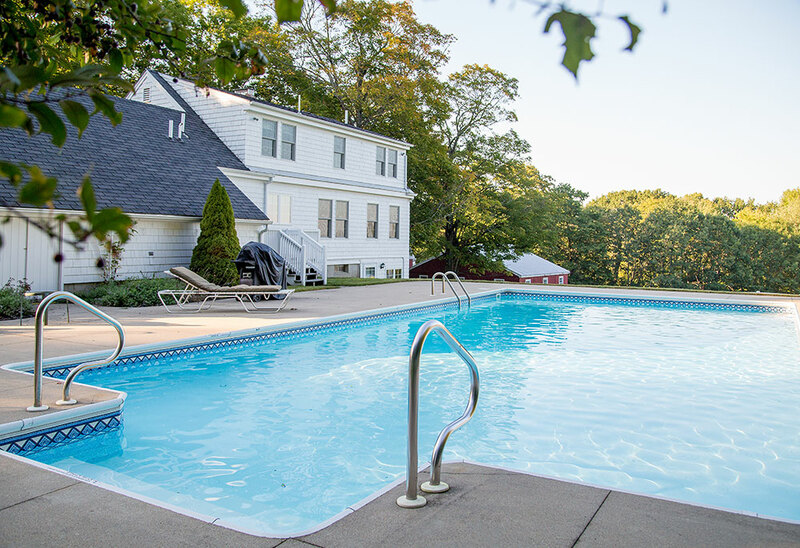 This cozy and cheerful cape-style house surrounded by ancient oaks on a quiet dirt road boasts a sparkling outdoor swimming pool. 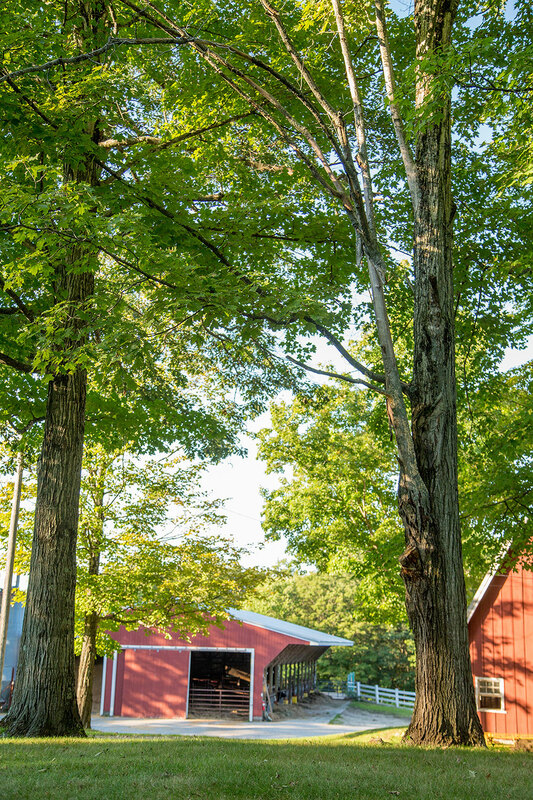 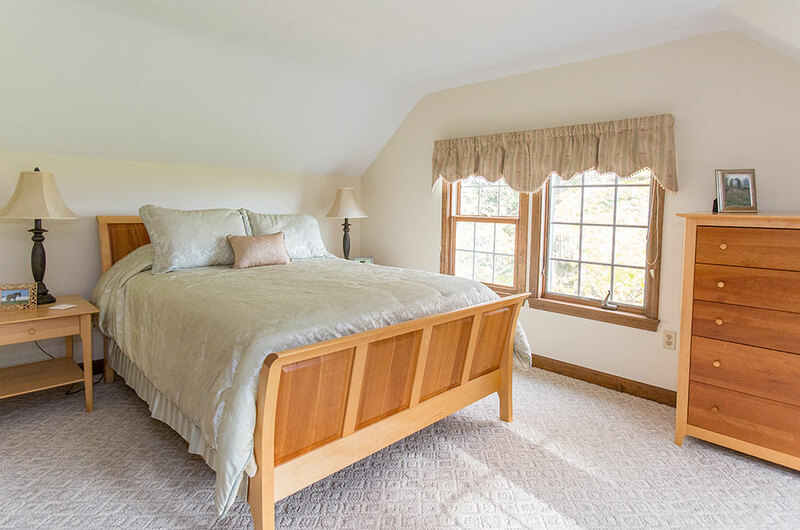 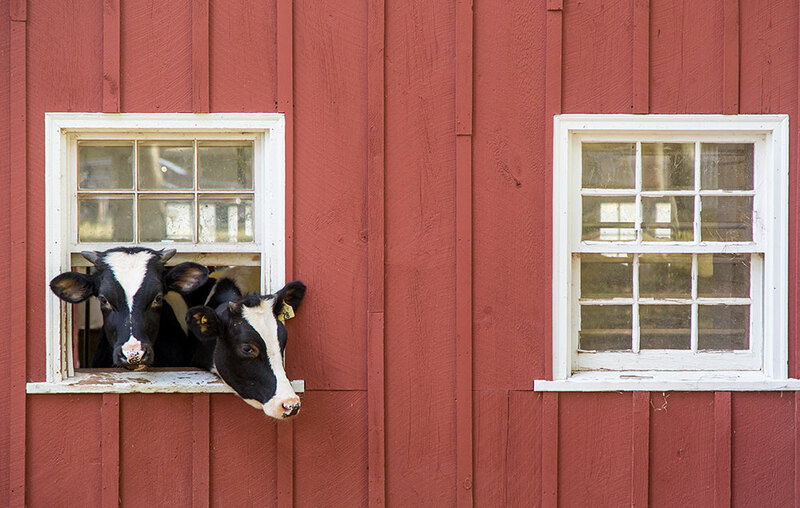 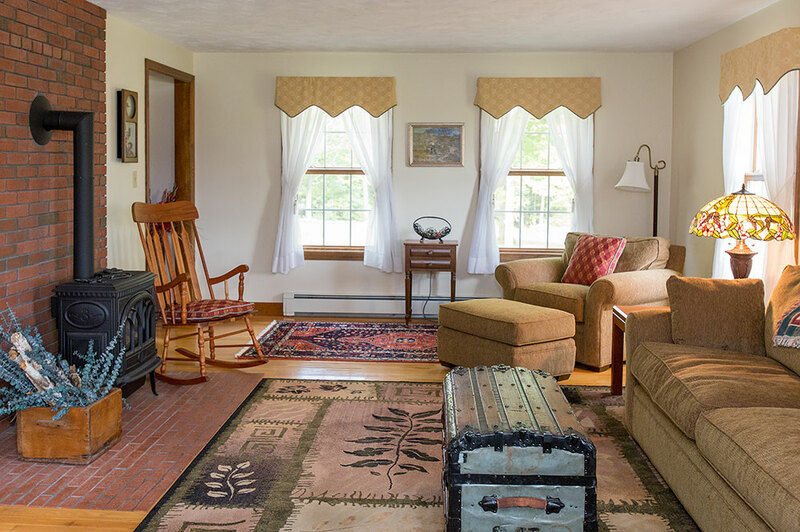 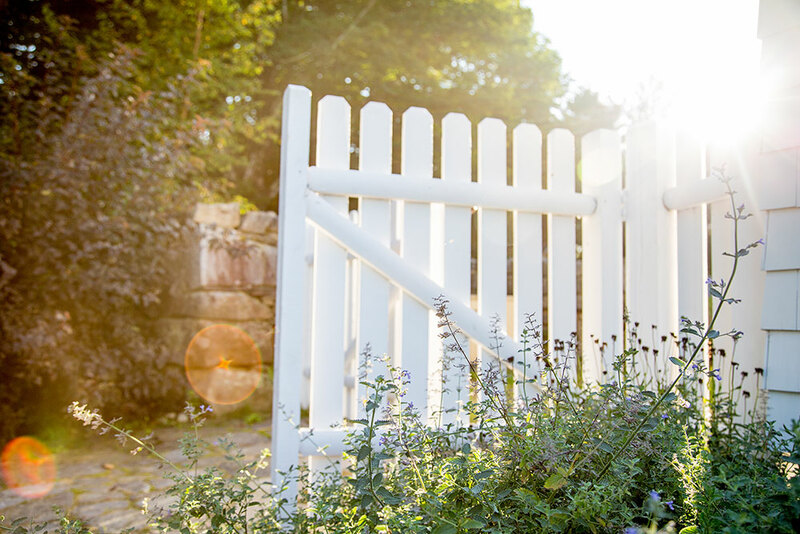 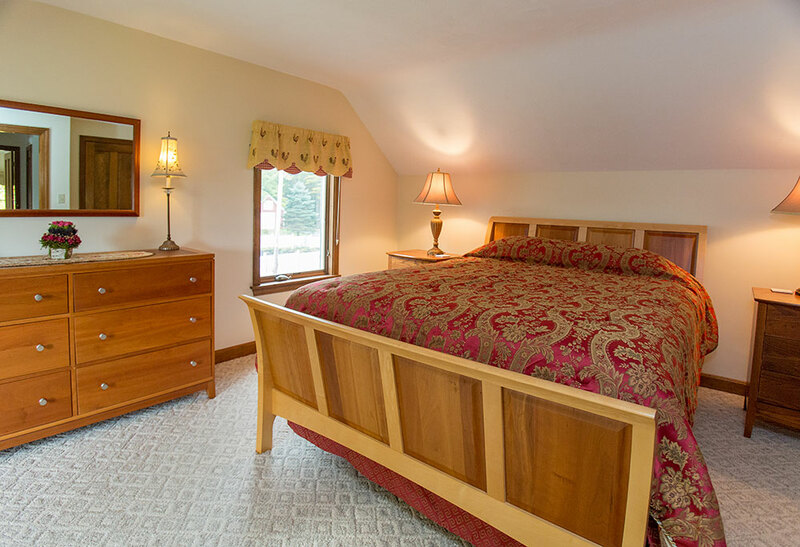 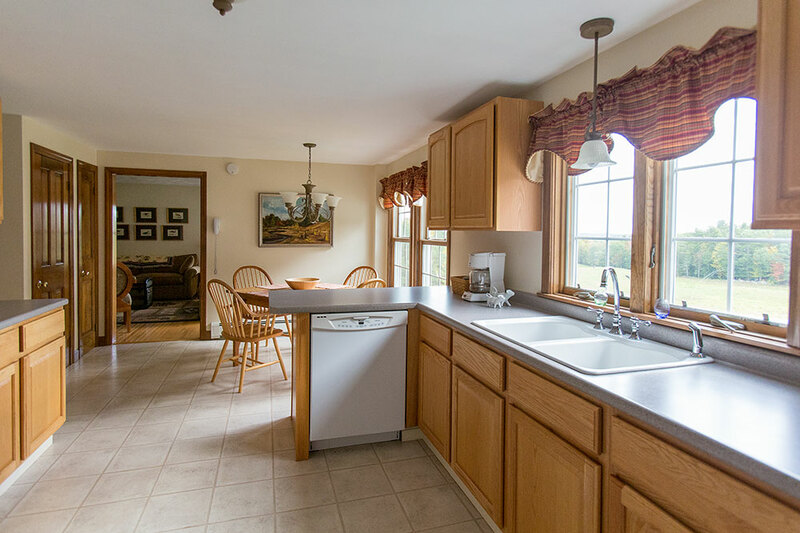 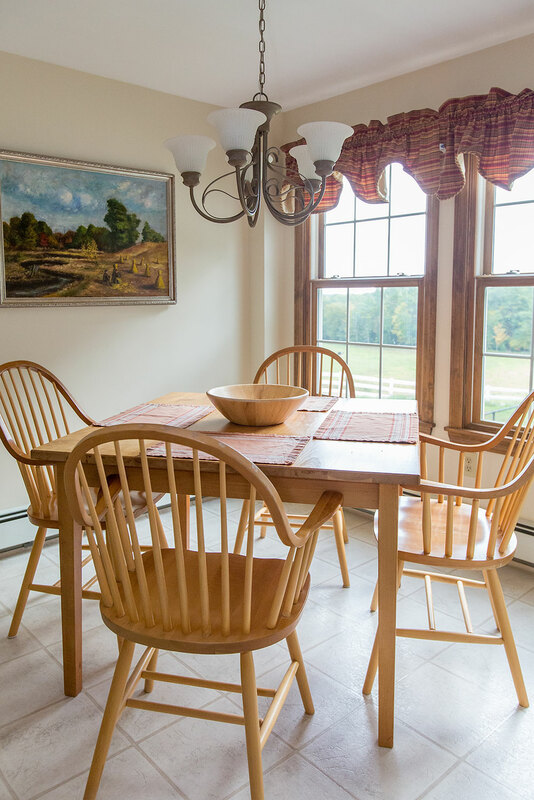 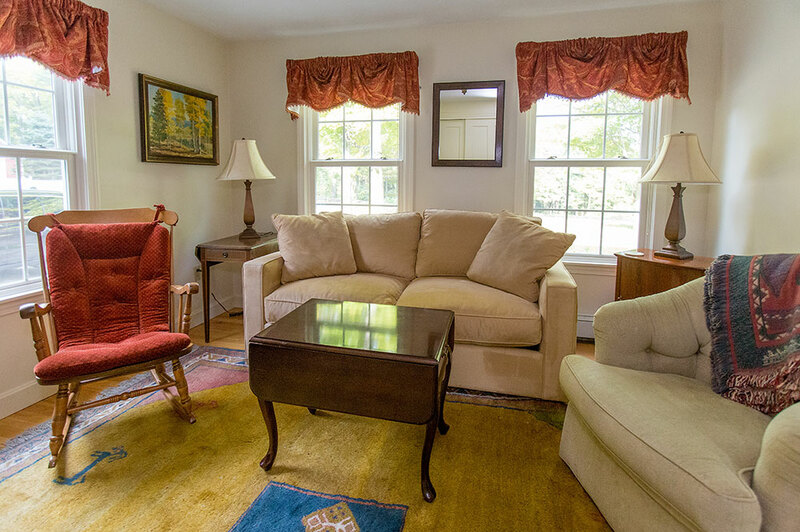 Nearby barns, stone walls and pastures create the perfect rural setting for a relaxing stay with friends and family.